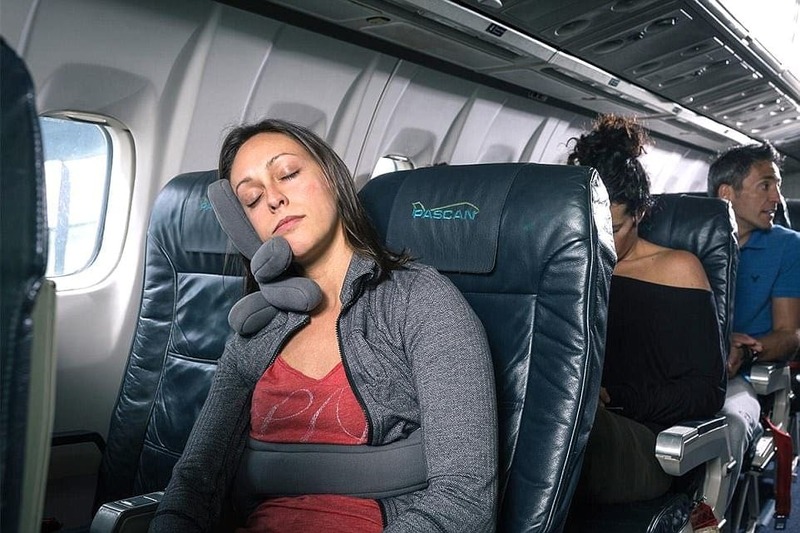 The answer to your ultimate traveling dreams is this travel pillow, which is undoubtedly an original invention in the market. The MonPere was a project which started on Kickstarter and managed to raise $112,000 (Canadian), which was three times more than the expected goal. 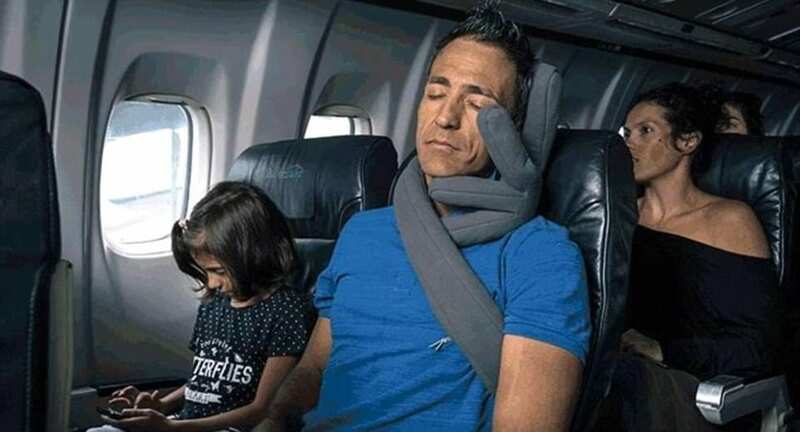 The MonPere is a hand-shaped travel pillow which was designed to offer consumers a great in-flight snooze. The pillow was invented by Sylvain Bérubé, a Canadian sports therapist who saw how hard it was for his daughter to travel comfortably and wanted to do something about this. His invention led to the hand-pillow which gives your head proper support, while also keeping your back and neck in line while you sleep on the move. The successfully-funded invention allows you to bend the pillow in a variety of shapes, meaning your head will always be adequately supported, and it is strong enough to rest comfortably thanks to the silicone inside. This bendy but resilient silicone has a washable cotton cover and is guaranteed to give you a comfortable rest, regardless of how uncomfortable your seat or spot may be. The positive outcome of this is that users of the pillow will not lose out on vital sleep and arrive at their destination in a better mood than they would have had they lost out on sleep. According to MonPere, skipping necessary sleep can also increase back pain and the risk of heart issues, so it is especially important to be considerate of your health when traveling. 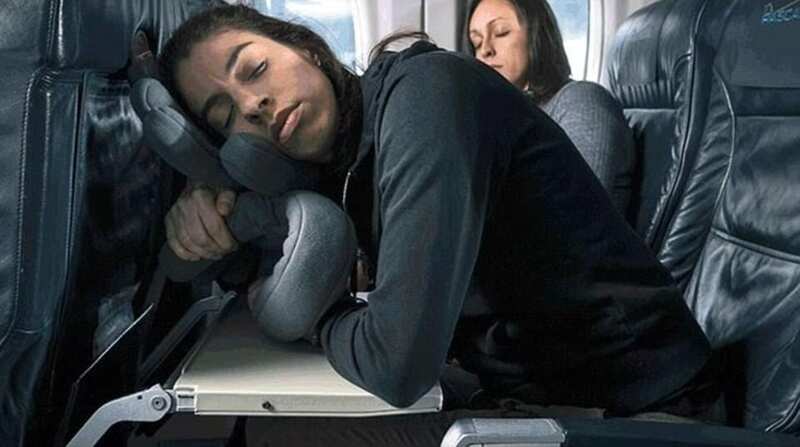 After four years of testing and trialing, the hand-shaped pillow was ready for the market, and the design proved best after ‘countless tests and prototypes.’ MonPere will allow travelers to forget the days their head would bounce around while trying to sleep, and putting yourself into these hands will certainly have positive results.